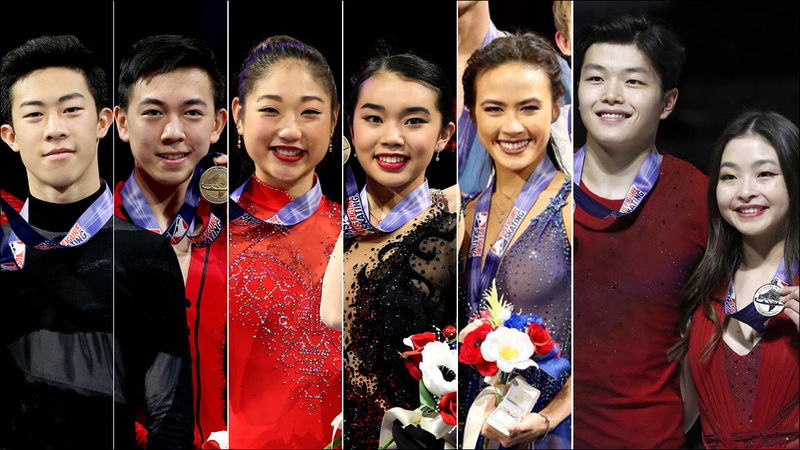 Karen Chen, Mirai Nagasu, Nathan Chen, Vincent Zhou, Madison Chock, and Maia and Alex Shibutani. Look at all those all-American faces on the podium at the 2018 U.S. Figure Skating Championship! And by all-American, I mean Asian American, set to represent the U.S. next month at the Winter Olympics. The U.S. will send three ladies, three men, three ice dance and one pairs team to compete in Pyeongchang, South Korea. 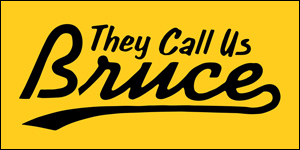 For the interests of this blog, skating on behalf of Team Asian America are Karen Chen, Mirai Nagasu, Nathan Chen, Vincent Zhou, Madison Chock, and Maia and Alex Shibutani. Mirai Nagasu, 24, finished second at nationals, which double as the Olympic Trials. While she's had uneven fall season, she is only the second U.S. woman to land a triple axel in international competition. This will be her second Olympics, having placed fourth at the 2010 winter games. You'll remember she was controversially edged out of Team U.S.A. in 2014 by Ashley Wagner, despite finishing ahead of Wagner in competition. So yeah, this has got to feel pretty sweet. See ya, Ashley. 18-year-old Karen Chen, the defending U.S. champion, placed third. She secured three Olympic spots for Team U.S.A. women with her fourth place finish at the 2017 World Championships in Helsinki. 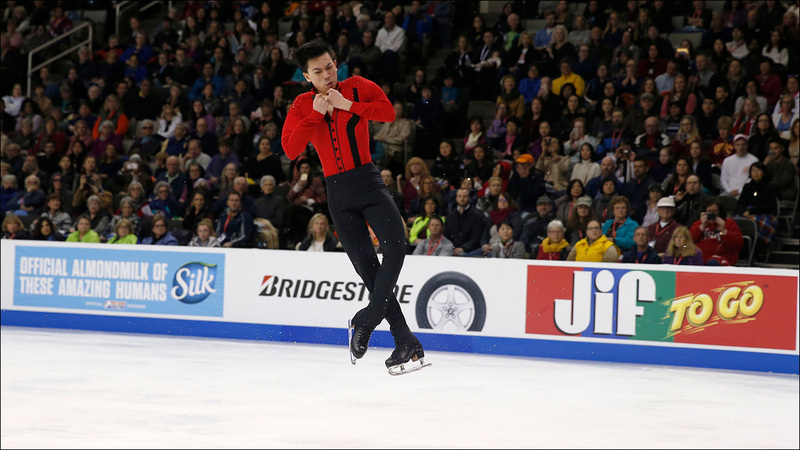 On the men's podium, the Olympic gold medal favorite, Nathan Chen continued his undefeated season by winning his second national championship. 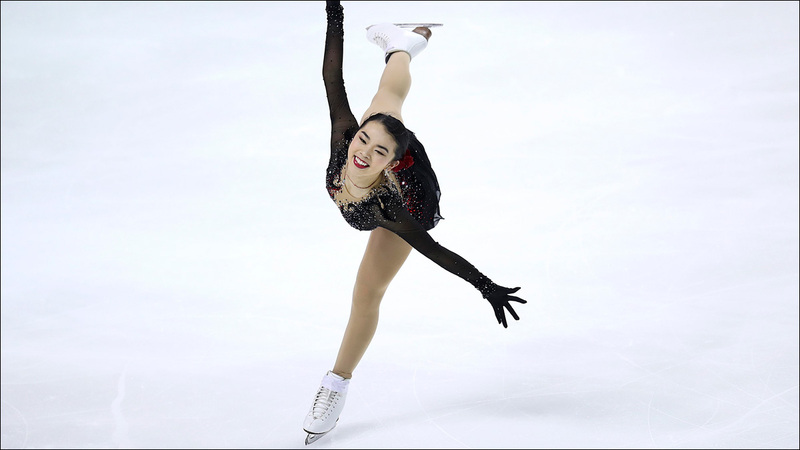 The 18-year-old skater, who landed five quadruple jumps, was pretty much already a lock for Pyeongchang. Vincent Zhou, the 2017 world junior champion, won bronze at nationals, earning him a spot on the men's squad. In ice dance, our favorite sibling duo, Maia and Alex Shibutani couldn't retain their national title, but still punched their ticket to Pyeongchang -- their second consecutive Olympics -- with a second place finish. And Madison Chock and Evan Bates nabbed the bronze medal, earning them their second trip to the Olympics. 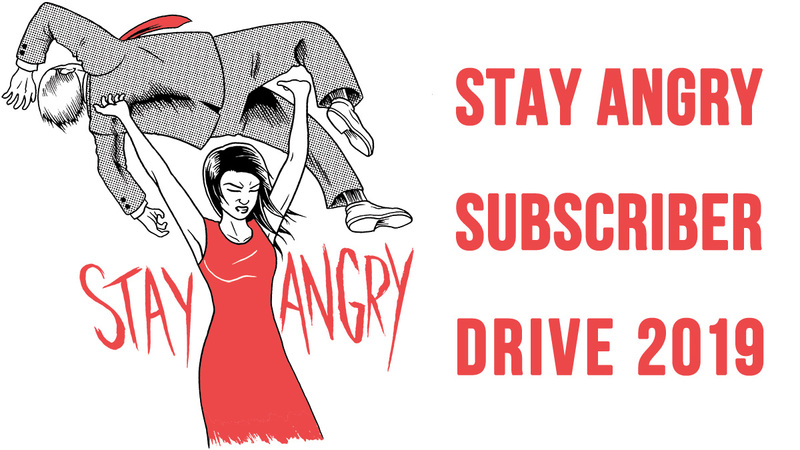 We will be rooting for you, Team Asian America.